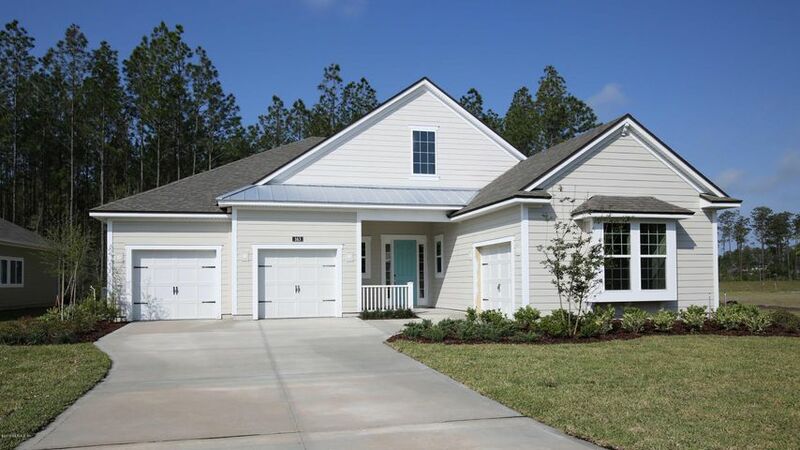 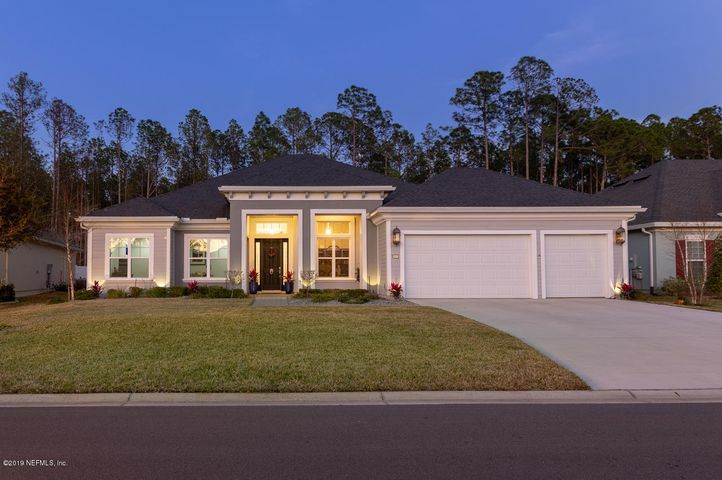 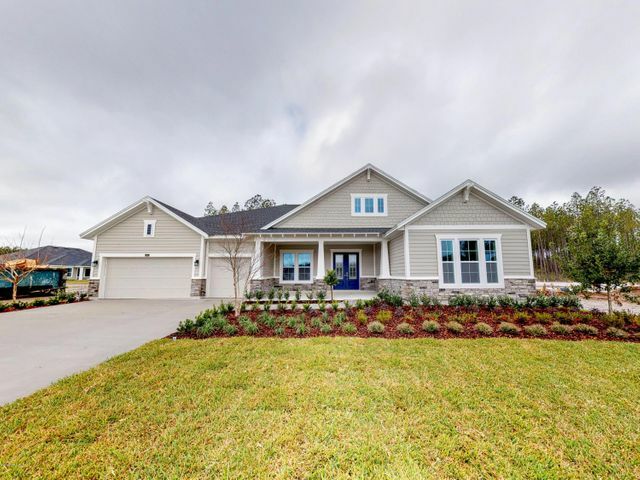 Oxford Estates is located in St. Johns, Florida, just off Longleaf Pine Pkwy. 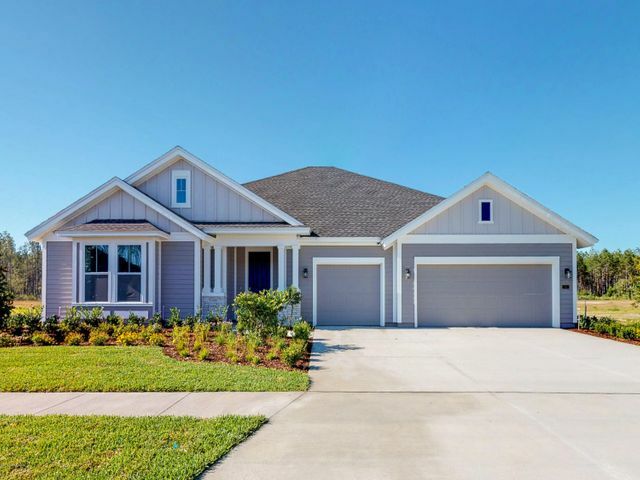 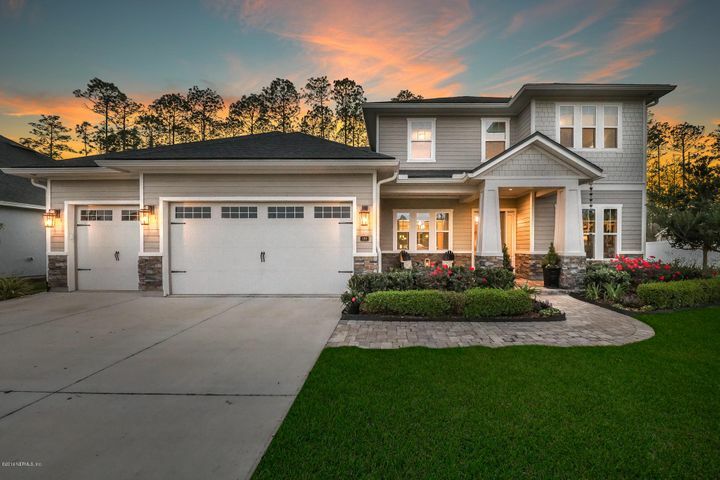 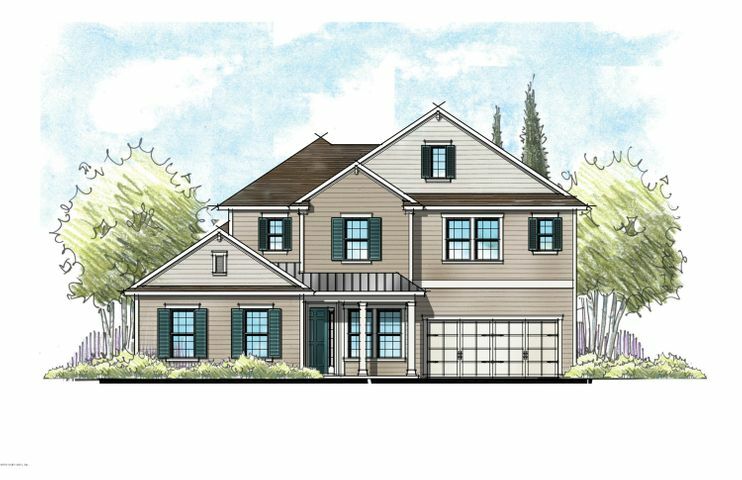 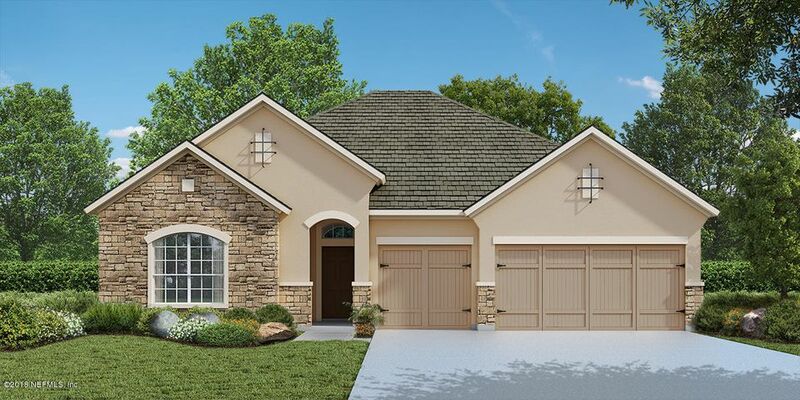 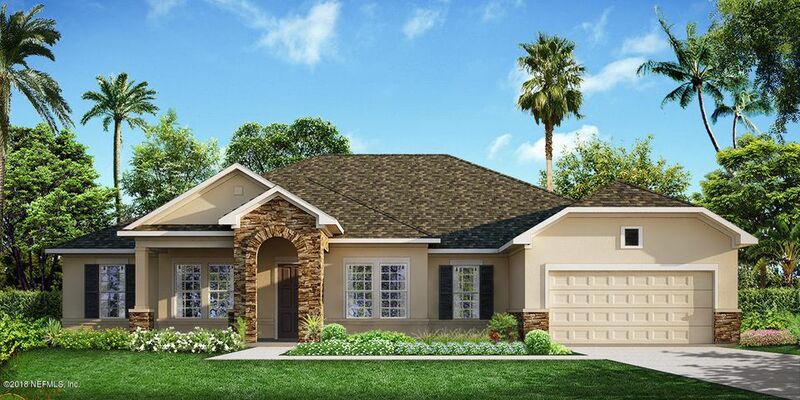 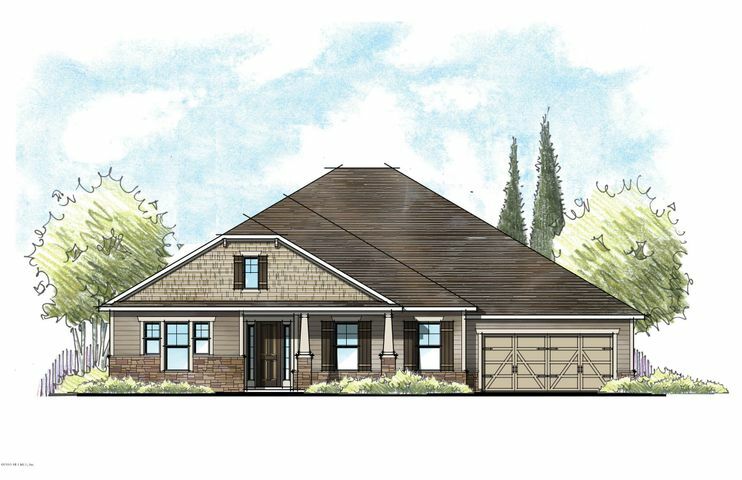 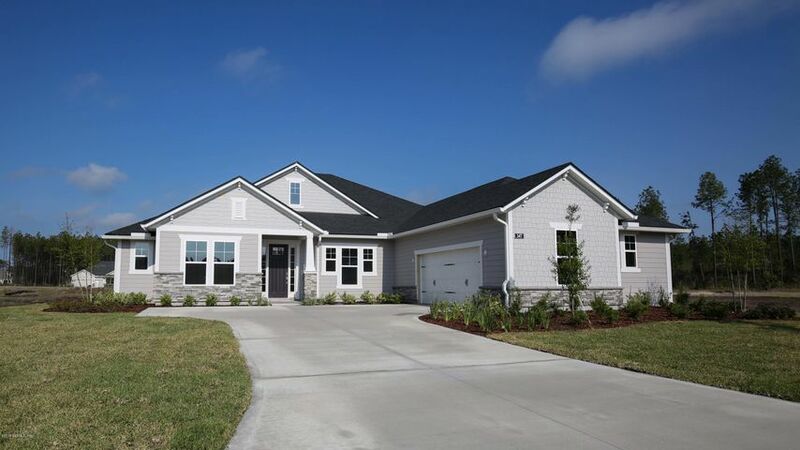 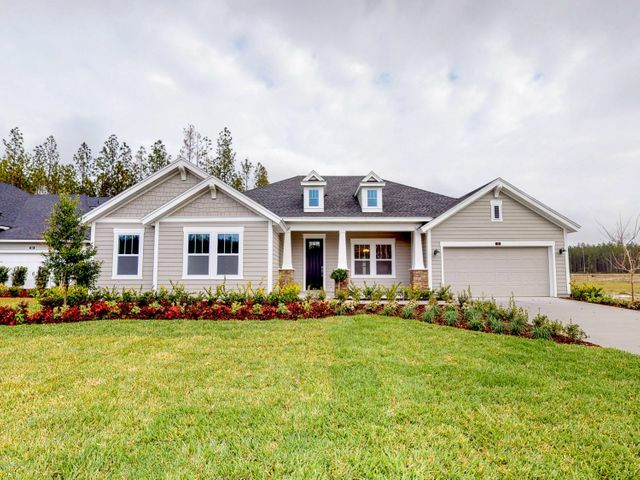 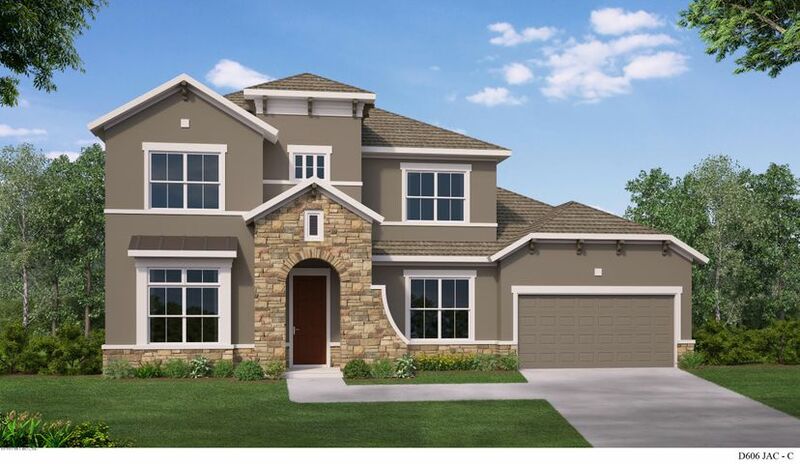 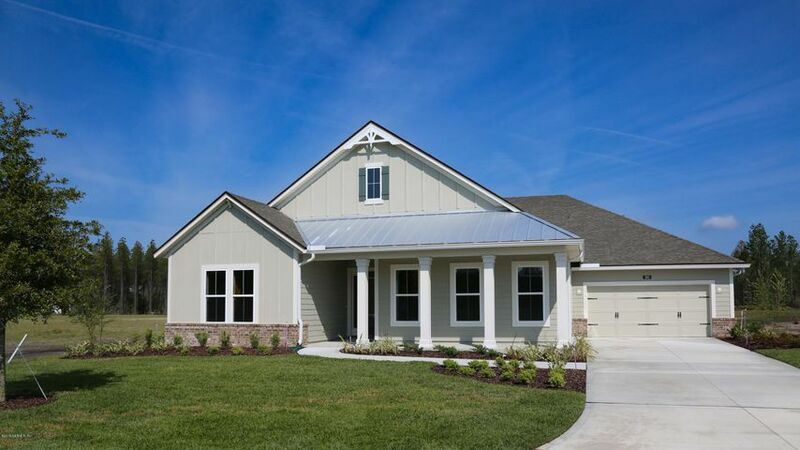 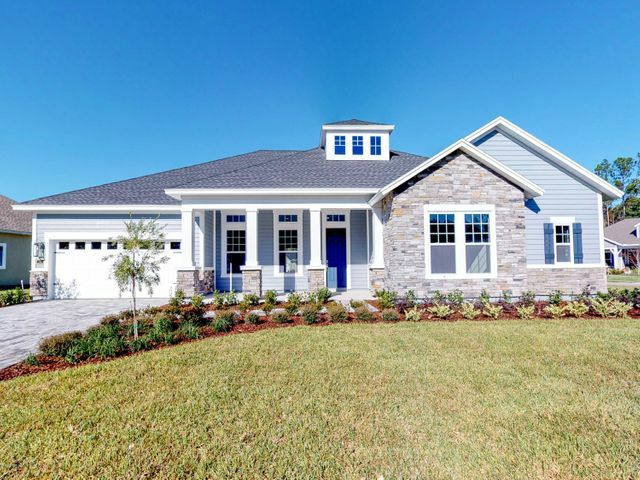 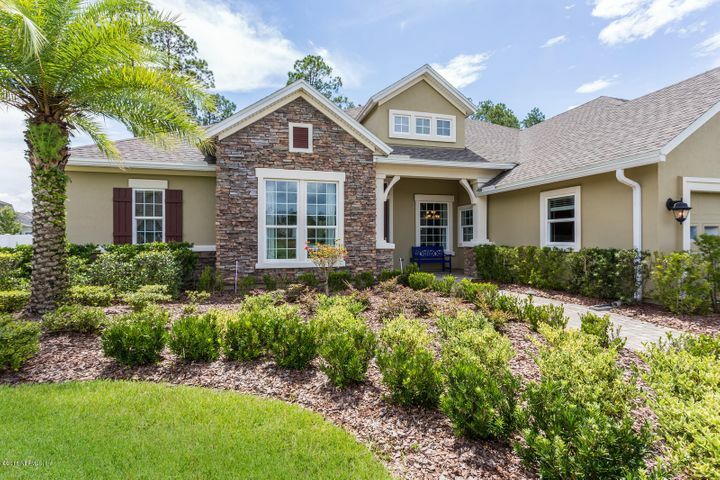 There are no CDD fees, and builders include David Weekley Homes and MasterCraft Builders. 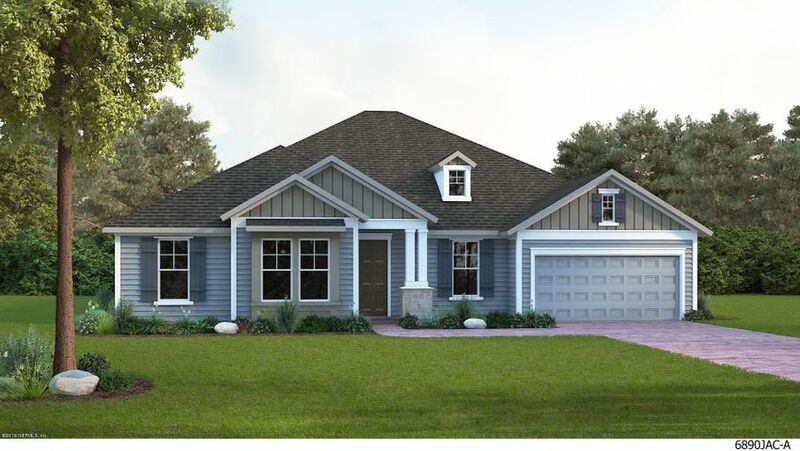 ST JOHNS, FL 32259 Listing office: DAVIDSON REALTY, INC.